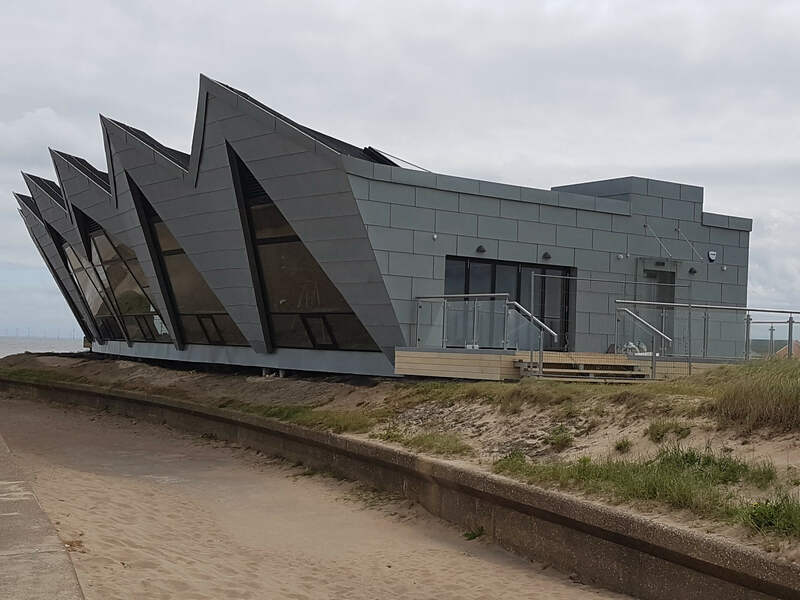 William Saunders provided Structural Engineering Services for this iconic building in Chapel St Leonards, which serves as an impressive gateway to the Lincolnshire Coastal Country Park. The building offers year round facilities including exhibition and art space, café and amazing views of the dunes, sea and the animals that call them home. The building is unique in that there are no other purpose designed marine observatories anywhere else in the United Kingdom. Registered office OC308323 : Sheppard Lockton House, Cafferata Way, Newark on Trent, Notts. NG24 2TN Also at Leeds, Derby & Lincoln.